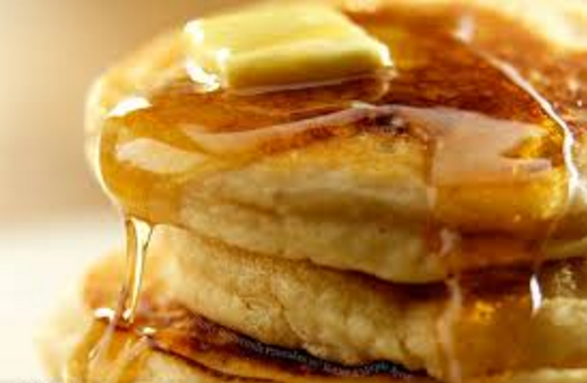 Pack 3475, will host a pancake breakfast from 8:30 a.m. to noon Sunday, May 15 in Brennan Hall, 5437 S. Natoma. The cost of the breakfast is $6 for adults, $4 for children age 12 and under. The menu includes pancakes, sausage, eggs, pastries, coffee and juice. Please stop by, won't you?